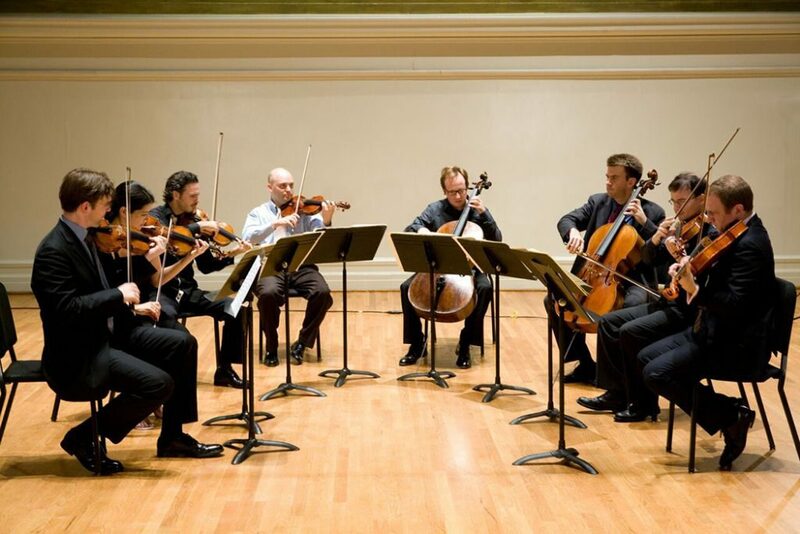 Returning for its 19th season, the Charlottesville Chamber Music Festival once again brings two exuberant weeks of world-class chamber music performances to The Paramount Theater, Old Cabell Hall, PVCC, and Live Arts Theatre! This week’s featured programs include a Schumann Piano Trio, a Ghost Opera for String Quartet and pipa, and a Schubert String Quintet among other pieces. Among other notable musicians, Lin Ma, the first Chinese folk instrumentalist to give a pipa recital at the headquarters of the United Nations in NYC, and Sooyun Kim, praised as “A rare virtuoso of the Flute” by Libération, perform within the different chamber ensembles. Elegance, power, and grace come to life in the artwork on exhibition in “Sidesaddle, 1690-1935″. 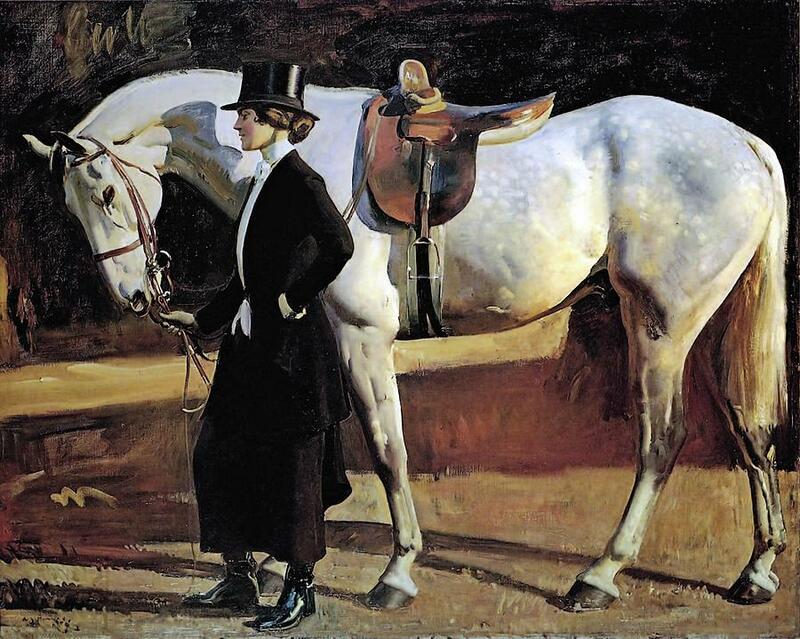 The exhibition presents a revealing perspective on the history and culture of women as equestrians, their depictions in sporting art, and the evolution of sidesaddle tack and attire represented in British, Continental, and American art from the 17th to the 20th centuries. Women athletes and amateurs across time adapted to changing tack technology and social mores to join the hunt field and competitive races alike. The exhibition will showcase approximately fifty paintings, works on paper, and sculptures on loan from museums and private collections. Join co-curator Dr. Ulrike Weiss, Lecturer at the University of St. Andrews and 2016 John H. Daniels Fellow, to learn more about the fascinating history of women equestrians in early modern art. Reception starts at 6pm, galleries will be open to view the exhibition. The talk will begin at 7pm, presented by Dr. Ulrike Weiss. $10 admission, free to NSLM members. RSVP to Anne Marie Paquette at 540-687-6542 x25 or APaquette@NationalSporting.org. For more information about the exhibit or museum, click here. Bring your family and friends to the Annual Bluemont Country Fair and take a day to wander through the 200-year-old village nestled in the foothills of the Blue Ridge mountains! 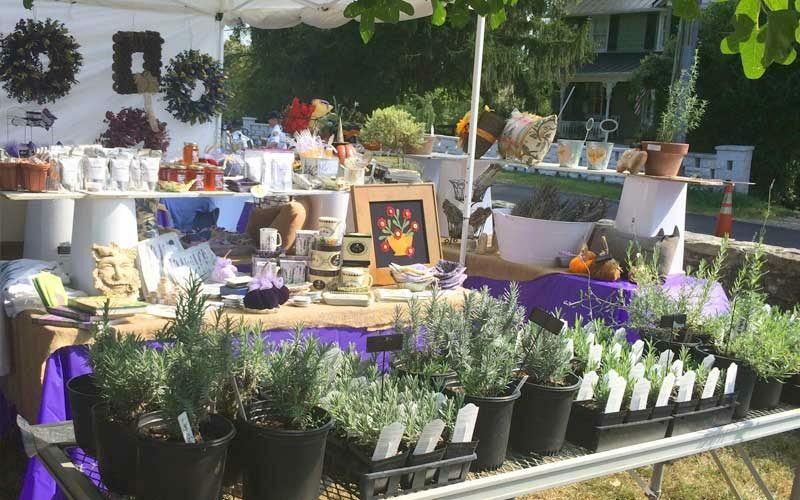 Browse through the artisan crafts and enjoy local wine, beer, and music, all while experiencing the history and traditions of the area. Grab a bite to eat while the children enjoy the games in the Children’s Fair or play in the Indian Village’s wigwam. Featured attractions include craft & farming demonstrations, farm animals as well as llamas & alpacas, blacksmithing, wagon rides, pie-baking/pickle-making contest, antiques & collectibles, beekeepers & hives, and an antique caboose, to name a few! Breathe in some mountain air, have fun, learn something new, and start checking off that holiday gift list, all for less than the price of a movie! Admission: $7, Children 9 and Under are Free. No pets. For more info and weather status updates, visit www.bluemontfair.org or call 540-554-2367. 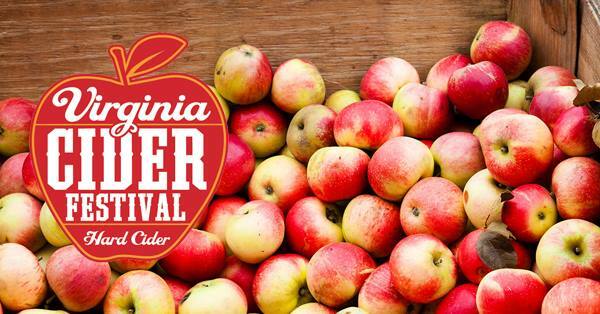 Come partake in the amazing showcase of hard cider at the Virginia Cider Festival! With over 25 cider producers, and over 50 different kinds of cider, guests will be surrounded by some of the best from all across the country! This year will feature even more local Virginia labels to try from such as Cobbler Mountain, Potter’s, Winchester Cider Works, and Bold Rock! Local live music will be taking place on stage all day for your listening pleasure. Don’t forget to bring your appetite for great food that will be available to purchase on-site from local Fredericksburg food establishments! The Byrne Gallery is pleased to present Harvest Palette “The Autumn Jewelry Event 2018”. 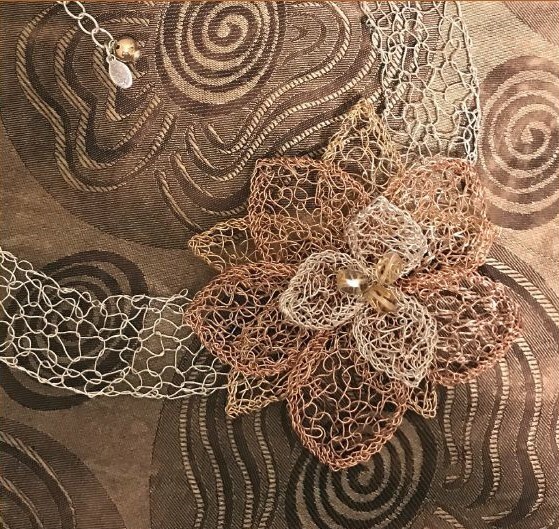 This special exhibition will feature gorgeous jewelry by six designers who are all local to the area: Pam Mickley Albers, Suzana Has, Robin Lutsky, Diana Papazian, Mary Lou Perin, Kathryn Stanko and Kathryn Stanko and Susie Lipscher of Plum Blossom Kimono. Featuring beautiful necklaces, earrings and bracelets and rings in enamel, pearls, citrine, turquoise, garnet, druzy, jade, smoky quartz, silver, gold, copper, and many other semiprecious stones, their collections are one-of-a-kind and keyed to the latest autumn colors and fashion. A special reception for the artists will be held this Saturday and is free and open to the public. Gallery hours are Monday and Tuesday by appointment only, Wednesday through Saturday 11am – 5pm, and Sunday noon – 5pm. For more background information about the Gallery, artist, or contact info, click here.